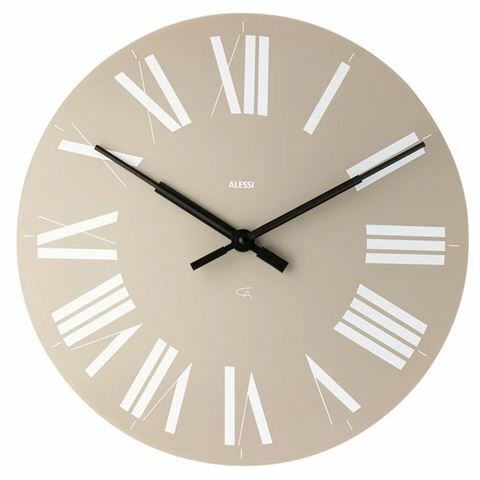 For a delightful modern and functional addition to your home, take a look at Alessi's Firenze Grey Wall Clock. There’s something so elegant about Firenze’s flat face, tall roman numerals and long, luxurious hands that will have you wondering what the time is more than usual. With its quirky oversized design, you can feel safe in the knowledge that you'll always know what time it is!